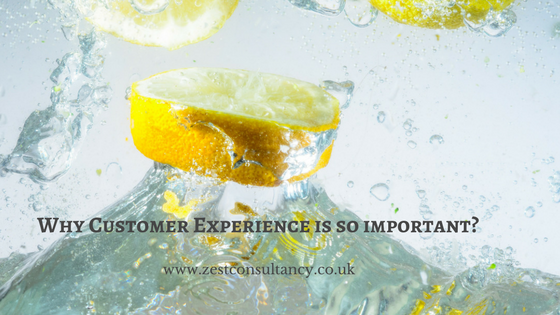 Customer Experience: Why is it so important? 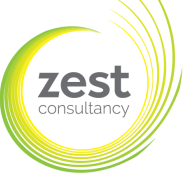 At Zest Consultancy, we work with many SME businesses, throughout the UK, helping them to be the very best version of themselves. Why do we do this? Well, it’s all about your customers. We want your clients to have the very best experience; you know, something that’s memorable, that’s goes the extra mile. Why? Because the end result is that it will help you grow your business. A good customer experience is very important. People who are engaged with your business, with both their head and their heart, develop a loyalty to you. They are more likely to repeat purchase or, even better, buy additional products or services from you. Furthermore, because of the great experience they have, they are also more likely to refer other people to your business. Basically, that counts as some free marketing, now who doesn’t want some of that?! Another big advantage of top customer experience is the opportunity to get feedback. Because loyal customers want to do business with you, they are more likely to tell you constructively when you’re getting it wrong. They want to work with the very best version of your company. This gives you the chance to shape the business based on the voice of the customer; a really unique opportunity. 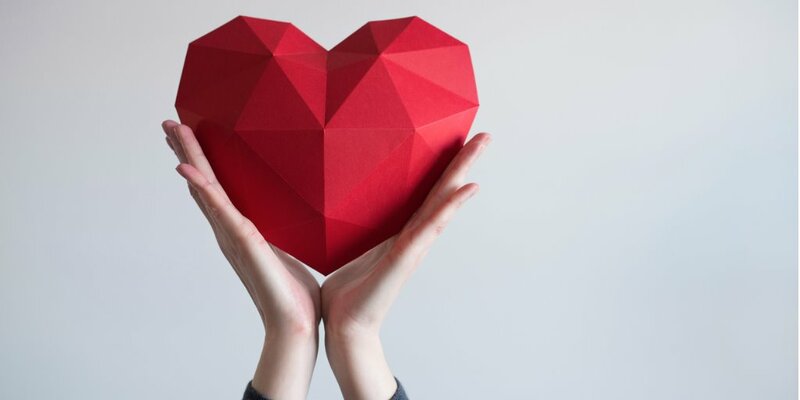 Customer loyalty has become increasingly hard for businesses to maintain, with competition growing at a rapid pace creating a price driven environment, increasingly low staff retention and the development and worldwide impact of social media everyone has a voice and opinion that they want to share. In order to develop customer loyalty you business needs to be customer focused, following the “Golden Rule” of the customer is king. Listening to the voice of the customer has become a key driver for businesses that are customer focused and want to build profitable growth through loyal customer. 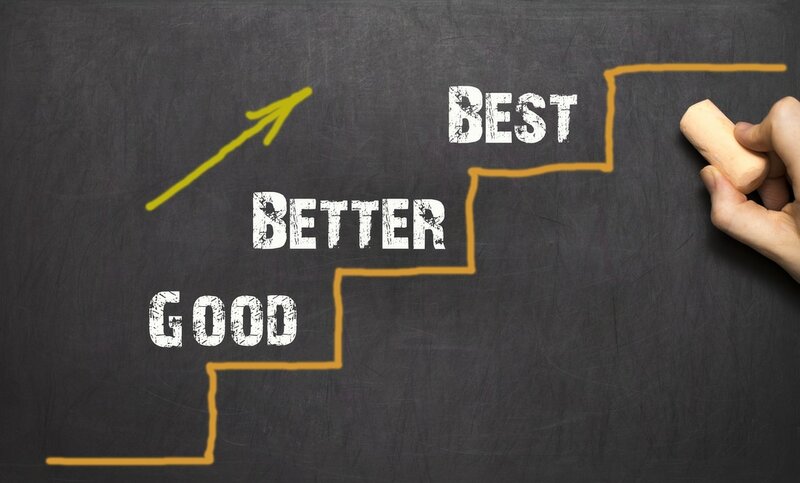 It has been identified that loyal customers demonstrate 3 behaviours that drive business growth, they are; repeat purchase, buy additional lines or services and refer you. If you stop and honestly review your business, how regularly do you listen to the voice of your customers?